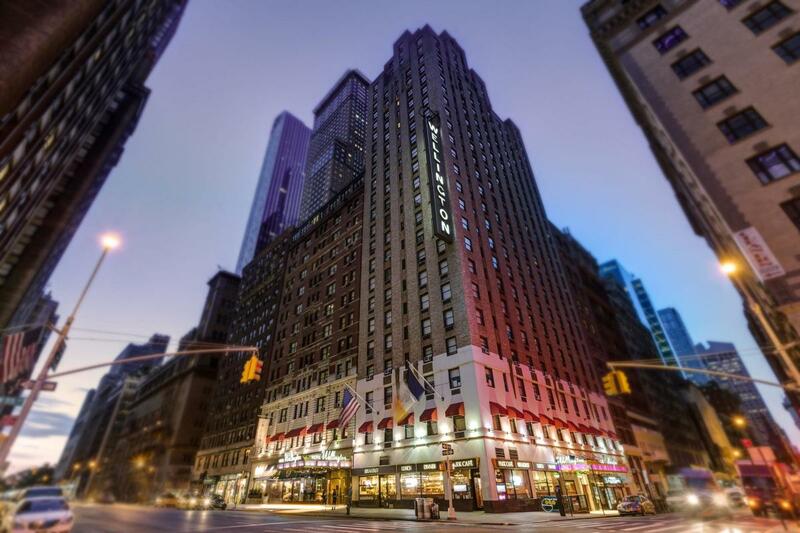 This European-style hotel offers 500 rooms in Manhattan's Midtown West, including 60 perfect-for-families one-bedroom suites, each with refrigerator and microwave. Dining options include the award-winning Molyvos, local favorite Park Cafe, room service and more than 100 restaurants within a 10-minute walk. 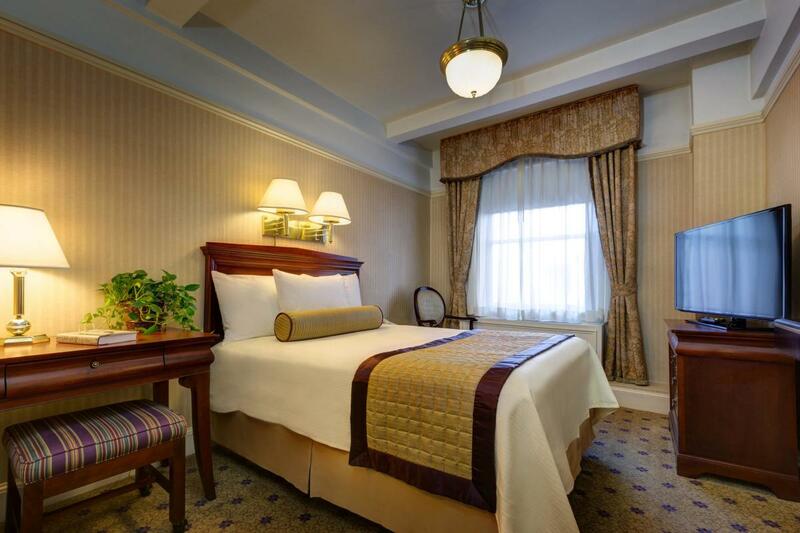 The Wellington Hotel includes three gift shops, a hairdresser and a 24-hour business center.